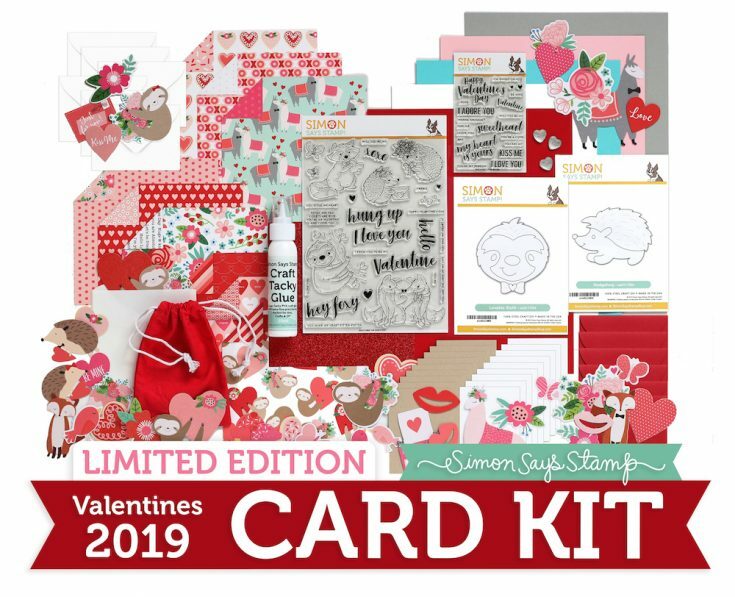 Home | Blog | Introducing our NEW 2019 Limited Edition Valentine Card Kit! Hi friends! Happy Thursday! SURPRISE! 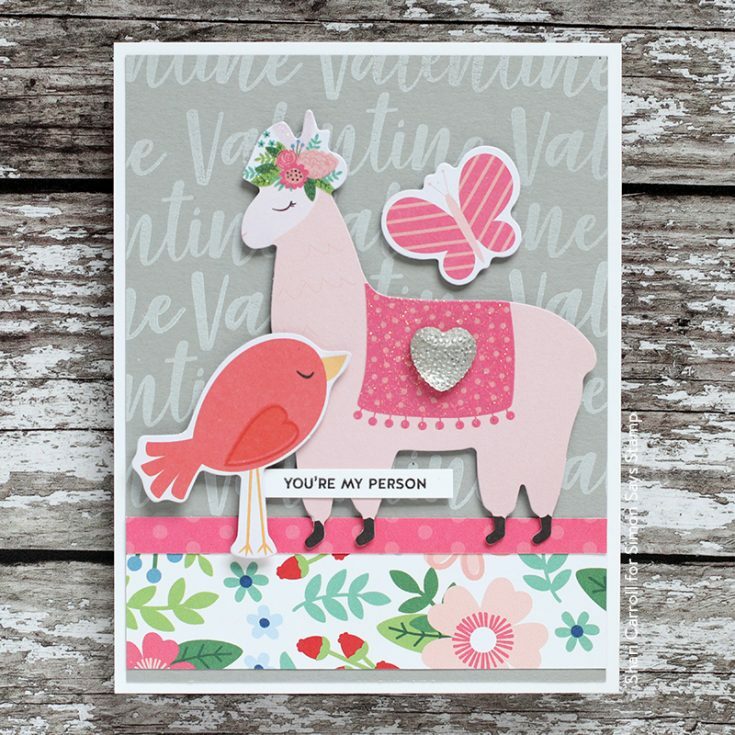 We have a super fun Limited Edition Valentine kit to share with you today! : ) ! If you’ve seen the sneak peeks, I hope you have been intrigued to check out this special kit with hand-picked ingredients in the spirit of love and sharing cards with those that are special to you. Valentine’s Day is a special holiday to celebrate LOVE! Make cards for all of those people in your life that you love! The always fabulous Laura Bassen made the intro video to this kit along with some fabulous inspiration! Be sure not to miss it!! Please note this is a limited edition kit that must be purchased separately from a subscription. This JAM PACKED KIT has a retail value over $65! We hope you love it, and don’t forget to share cards you make on our gallery and get inspiration from it too! Such a great kit and super cute. Nina-Marie did a great job on the stamp sets. Love the card ideas as well. Great kit. Love your cards. What an awesome kit, love the critter stamps. 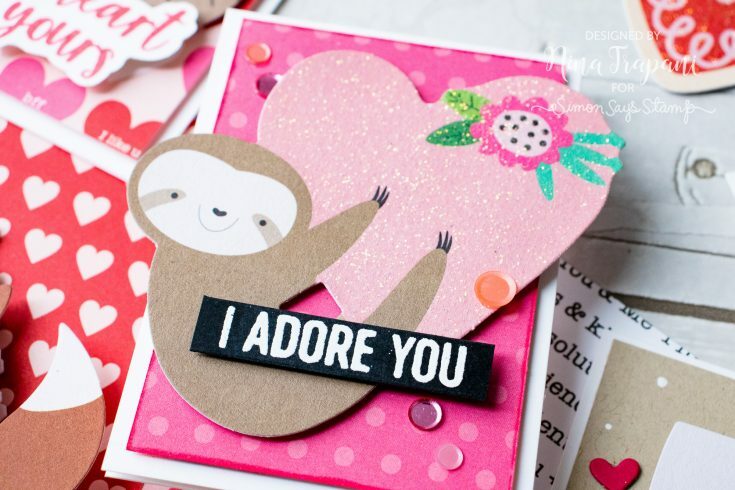 My hubby love sloths, wouldn’t it be great that I could make him a Valentine card with this great kit! Thank you so much for showing this amazing Kit Laura, including all the beautiful examples. Awww!!! I’m melting down for the cuteness of this kit! Love it!!! What a cute kit! love those cute images. 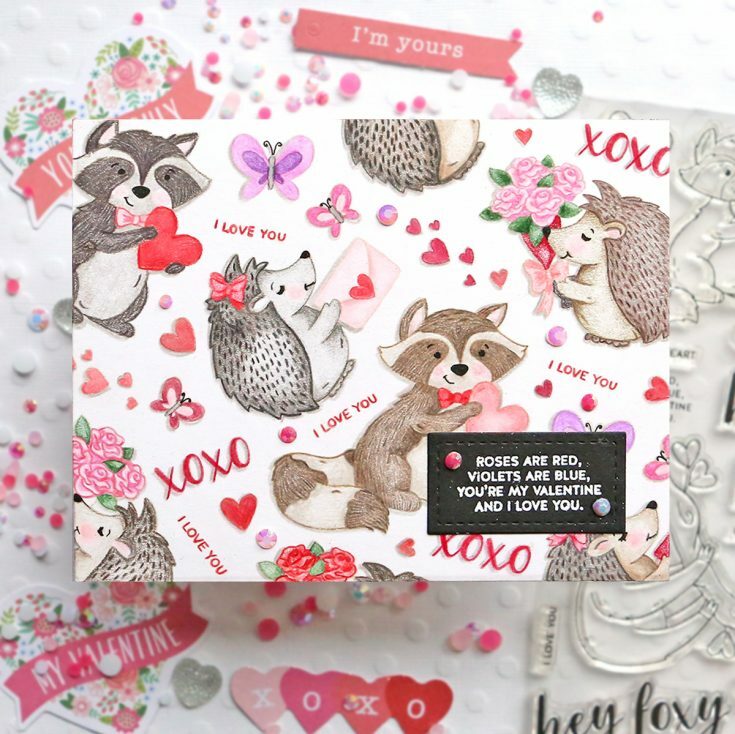 An adorable kit and the stamps are awesome.Your sample cards using the kit are fantastic. ♥ it ALL! Great kit for the whole family to enjoy–young and young at heart alike! Thanks for a great selection of products. Love everything about this card kit! 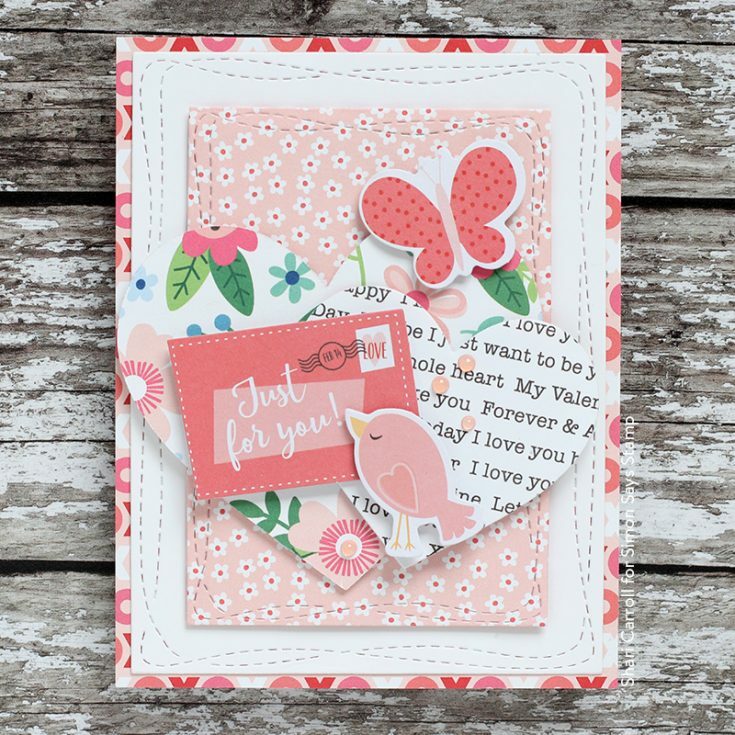 WOWZA, super duper awesome Valentine’s kit! The animals make me think about the Valentines I sent out as a kiddo. I LOVE THEM!!!! 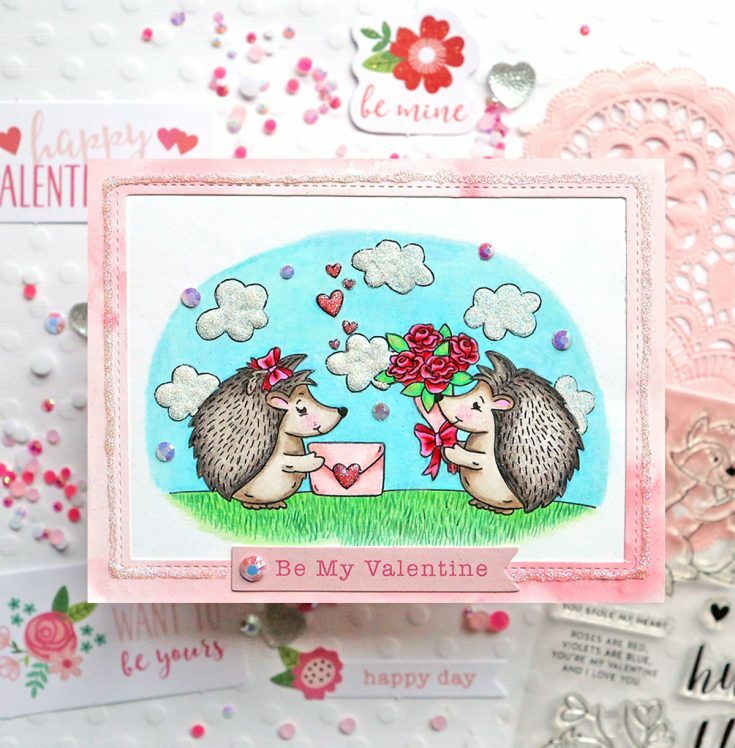 I love hedgehogs and the cards shown above are adorable. The hedgehog is so cute, I love it. What a cute card kit- I love all the critters! Awesome card ideas, too! What a fun kit! Has everything perfect for this day! This kit is too cute! 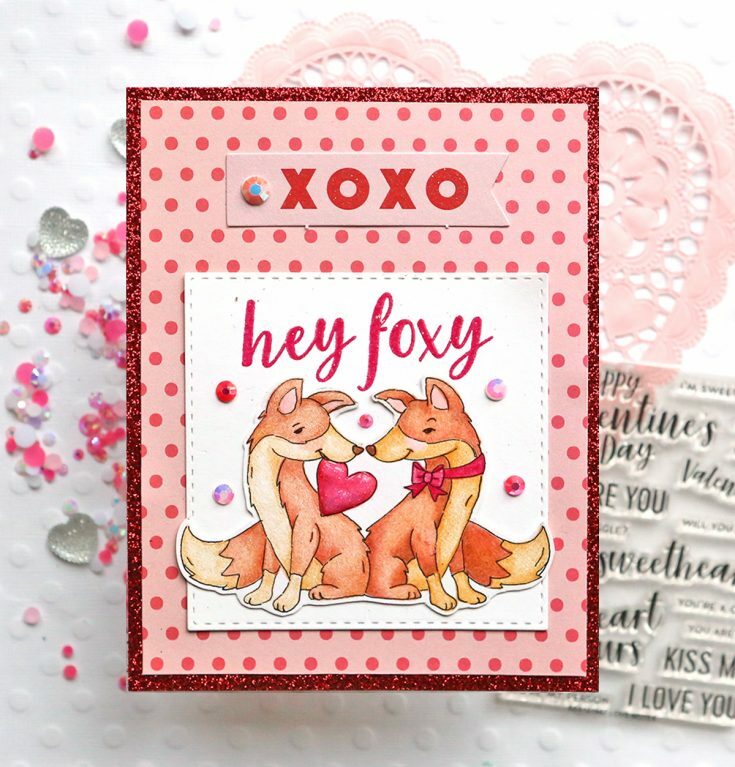 Foxes are my favorite and I absolutely adore that they’re included in this card kit. SO excited to start my valentine’s day cards! 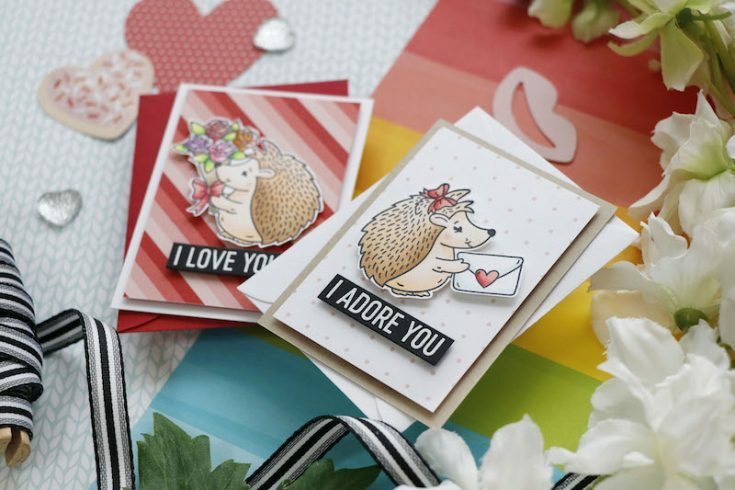 Awesome stamps, such CUTE critter cards, great Kit! Lots of fun here for expressions of love and friendship! Love all the cute critters in this kit. Those animals are so adorable!!!! These would make the cuuuutest valentines! Has to be one of my favorites ever! Wowser! Adorable kit!!! I love all the little cute critters!!! Cute kit and cards. Thanks for sharing. Adorable cards from the design team. Thanks for sharing these great ideas with us. Sloths and llamas? It’s ALL adorable! 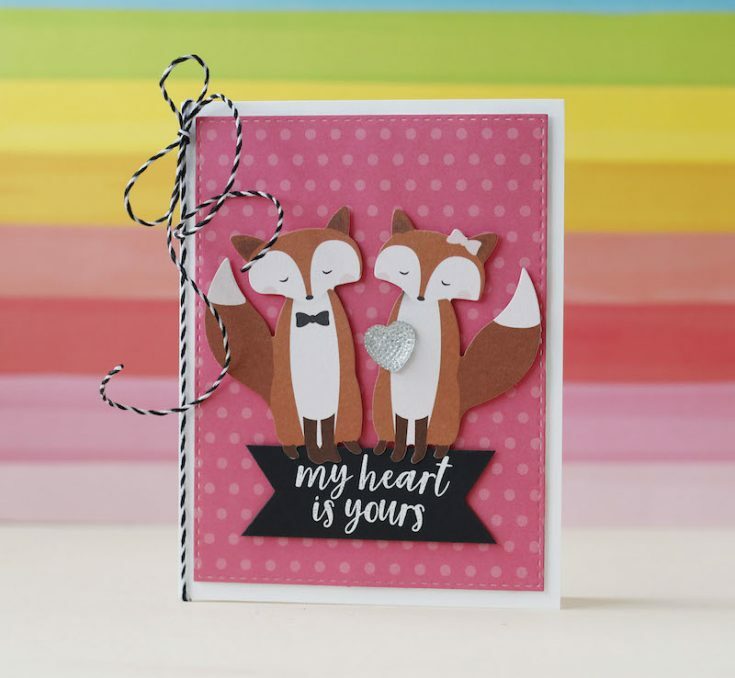 What a cute kit–I love those fox stamps! 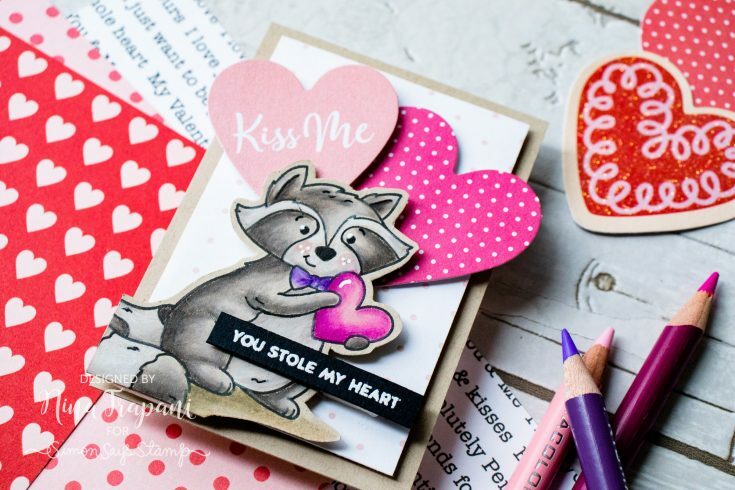 Superior Scrapbook Layouts featuring Kelly Purkey Stamps! Saturated Canary Coloring & Copic Sale!